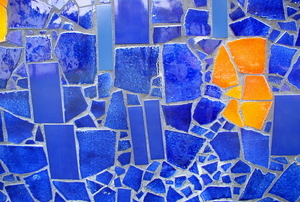 Upcycle broken glass and ceramic into a new countertop. 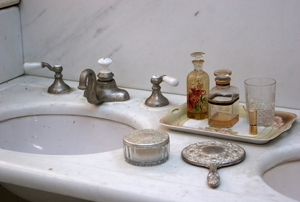 Read this easy tips for repairing damage to your bathroom countertop. 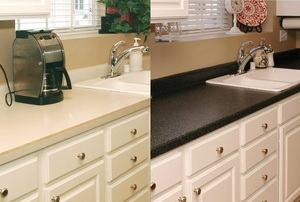 Read this article for important information composite countertops. 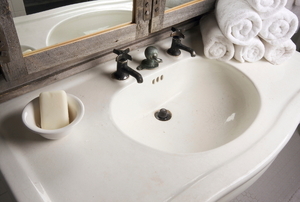 Read this article for advice on choosing countertops for your remodeled bathroom.